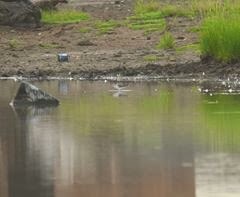 Wader Quest: Another donation and an addition to the Gauteng Challenge list. Another donation and an addition to the Gauteng Challenge list. The other day we received another donation for the spoonies. The donation stated that Ben Tarvie of Eyrie Photographics donated four prints to be raffled when he gave a talk to West Lancashire Wildlife. 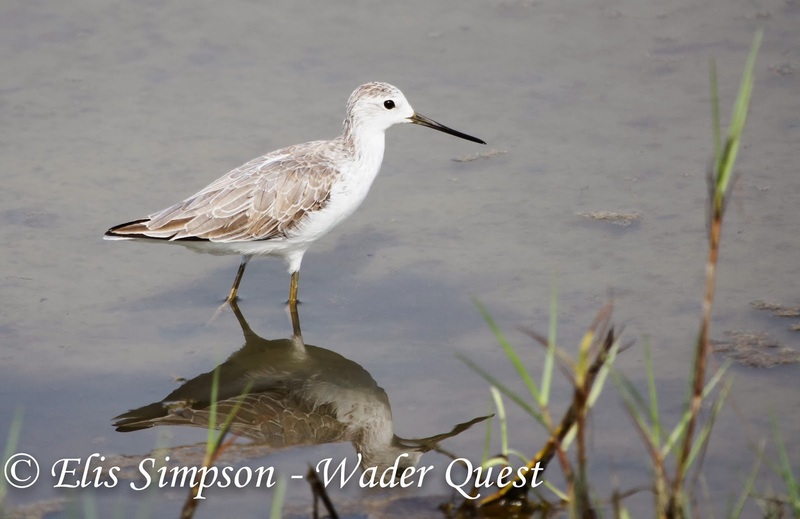 The proceeds from that raffle were then donated by Alan Bedford via the Wader Quest JustGiving site for the Spoon-billed Sandpiper captive breeding programme. A big thank you to Ben and the good people of West Lancashire Wildlife for thinking of us and the spoonies, and of course Alan for making it happen. 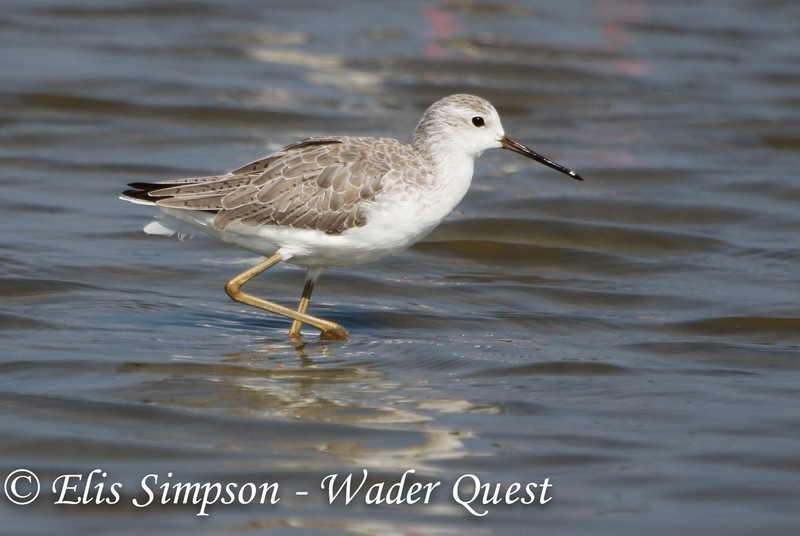 Meanwhile in South Africa Sue Oertli has been out extending her list of waders in the Gauteng Challenge adding Marsh Sandpiper to her list which now stands at 20 species. This is her photo as proof, if proof were needed, and below is a photo of the species that Elis took in Laem Phak Bia in Thailand in 2012 on our first trip there. And another at Pak Thale showing an unusual amount of spotting on the upperparts.